COME HOME EVERYDAY to Historic Farmington ! 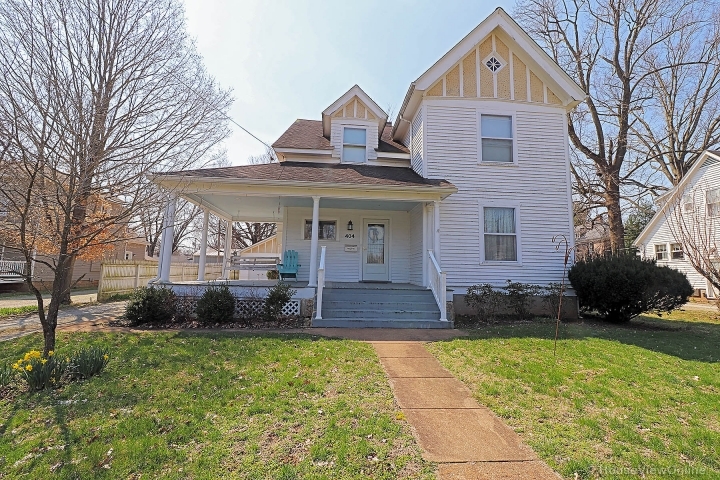 Deep Yard, 4 bedroom 2 bath Victorian home, over 2200 square feet of solid craftsmanship with a nice detached garage. Master suite with balcony deck, Nice hardwood floors through-out, Built-in shelving, Spacious front porch and large formal Dining. Look out to Farmington Bicentennial Park all while being just 2 minutes from Highway 67 with enjoying the historic gorgeous downtown....and SO SO SO much Character. Hurry and call today !